The unguarded, exuberant character of young children gives elementary schools a cherished place in the social fabric of the communities they serve. 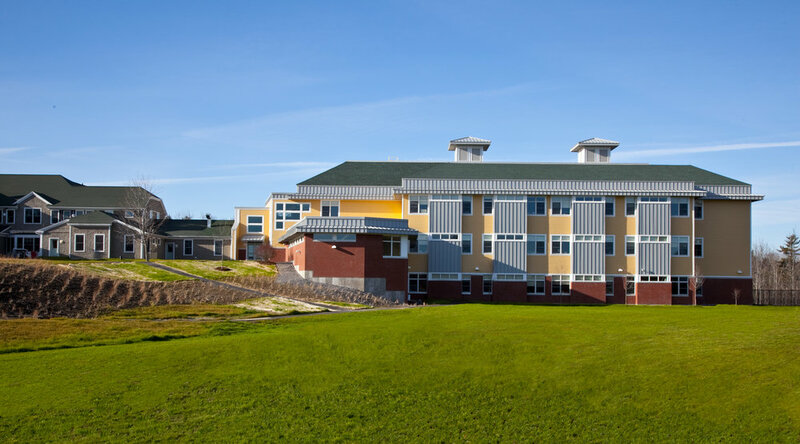 Designing an elementary school is a tremendous opportunity for a community and an architect to create a simple, functional building that is protective and state-of-the-art, yet encourages discovery and invention. We are constantly trying to break down large schools to make them more like a series of interconnected small homes. For PDT’s full elementary school brochure, click here. Passed referendum June 2017, in design.